My name is Bridget Ryan and this is my first summer as the Lead Teacher for the Save the Harbor, Save the Bay Summer Youth Programs! 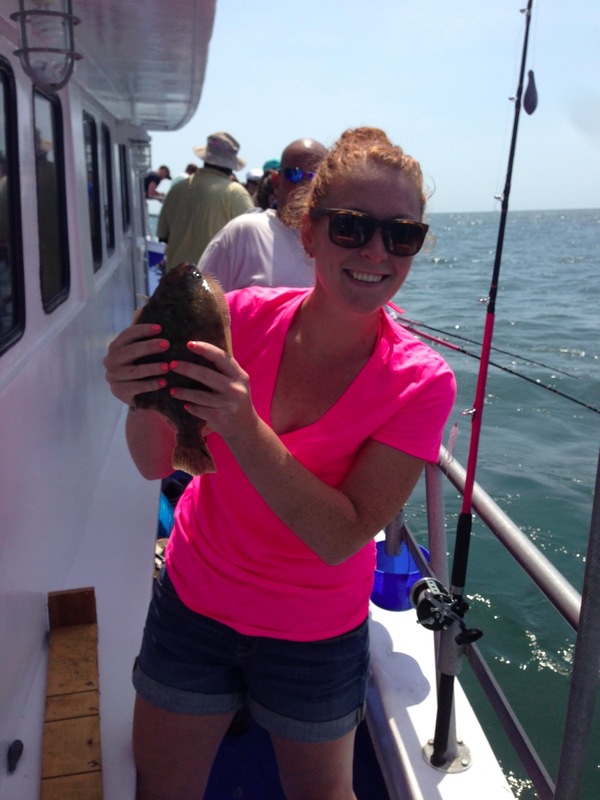 I have traded in my chalkboard and gradebook for fishing rods and crab traps this summer and I couldn’t be happier! Born a true Maineiac, I grew up in a small town in Connecticut but spent my summers by the sea in Ogunquit, Maine. I received a B.A. in History/Secondary Education from Providence College and can truly say I am a National Champion. While at PC, I played three years of club Rugby and in 2005 we won the Division II USA Rugby National Championship in Palo Alto, California. Jealous? I thought so. Teaching. I was meant to be a teacher. Seven years ago I was given the opportunity to teach 8th grade Civics (the study of government) at the Washington Irving Middle School in Roslindale. I couldn’t believe it, I had hit the jackpot – I was working for the Boston Public Schools. I taught two years at the Irving, where I coached the girl’s soccer and basketball teams. I am currently the 8th grade Civics teacher at the John D. O’Bryant School of Mathematics and Science in Roxbury. For the past two years I have been the Varsity Softball Coach at the O’Bryant and am very happy to have one of my former players, Kristen O’Brien, working as a Junior Program Assistant this summer! I am thrilled to kick-off the summer with a fabulous group of colleagues and kids who will absolutely know more about the harbor and the animals that inhabit it by the end of August than ever before!